Immaculate 1864 sft. 3 bed/ 2 bath plus den/study. Home features a beautiful kitchen with new kenmore elite appliances, huge island, dual pantry and beautiful cabinetry. Spacious open floor plan and large master bedroom with dual vanities. Private fenced back yard beautifully landscaped with an amazing view of the mountains. This house is an absolute must see! 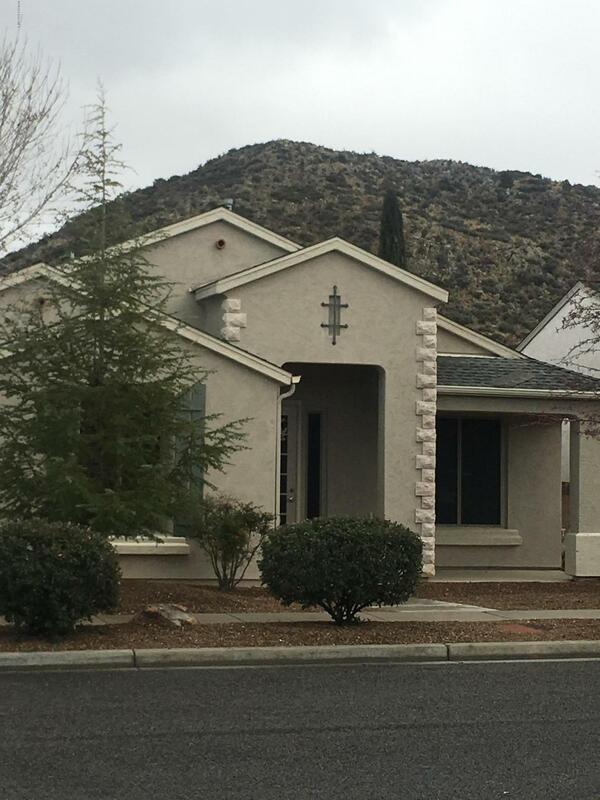 For more information or make an appointment to see property ID 1018428.